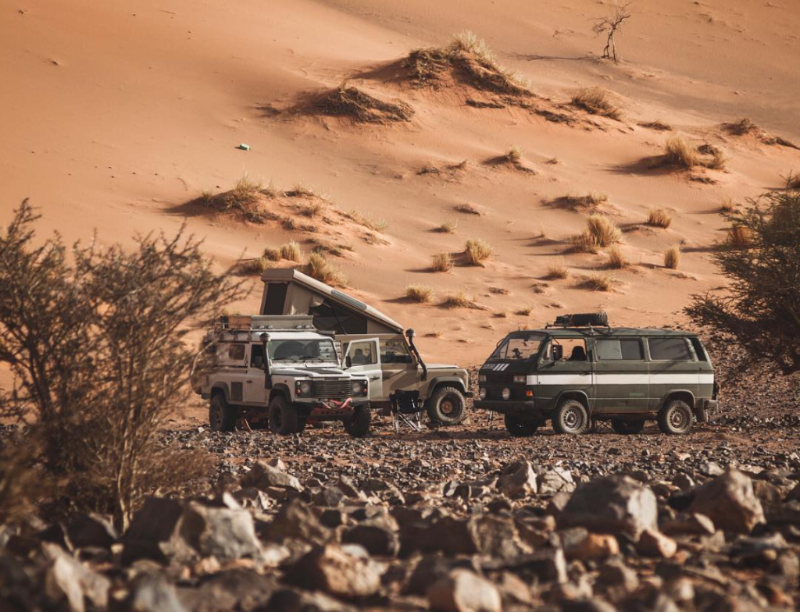 Welcome to the eighth installment of our newsletter, where we'll serve up a quick rundown of the best auto news out there. It's no secret that we love wagons. Unfortunately the vast majority of Americans disagree with us, so the car manufacturers are happy to pump the US full of SUVs and crossovers. Although there are glimmers of hope with the arrival of the XF Sportbrake, the Panamera Sport Turismo and the E63s, the vast majority of wagons are sold outside our borders. Even though it's rare to catch a glimpse of a fast wagon at a car event in the US, it's nice to see them being celebrated across the pond. If you aren't familiar with Wörthersee, it's a town in Austria and also the site for the largest VW and Audi event in Europe. Take a peep at Speedhunters coverage of this years event and the wagons that we all wish we could drive. Every enthusiast has a story to tell and these guys do a great (concise) job creating an interesting piece around a car and it's owner. This 450SLC has us yearning for a casual Sunday cruise. There is something special about an Italian car built to rally. 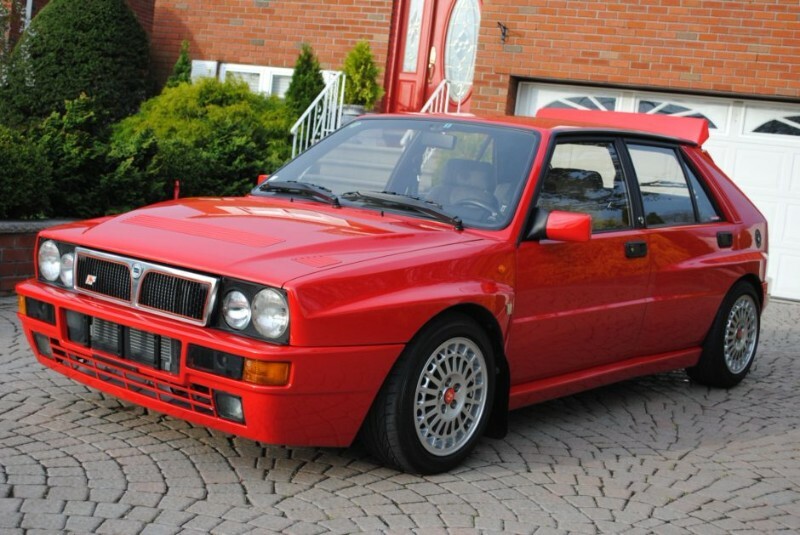 Integrale's have incredible rally history and this particular example is an Evo 1, which were the final homologation cars for the Lancia Rally Team. Would you spend $53,000 to rip your local roads like a 90s rally driver? Check out the listing on BaT. Ok time for a little more self-promotion: We are looking to sign up members as part of our founding class and we would love your feedback and support. 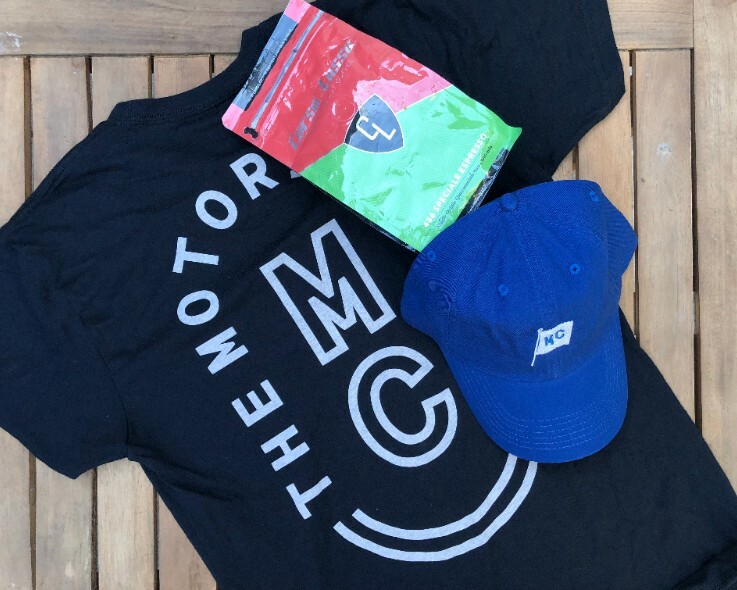 This week we will pick one random new member and send you a little swag pack, complete with a bag of coffee from our friends at Corsa Lusso and a TMC t-shirt or hat of your choosing. Preview our partner benefits and sign-up on our site to be entered. If you are already a member, thank you!